Tasmania's largest stockist of aftermarket automotive parts. Tachometers, speedometers, gauge kits, gauge pods, shift lights, dash panels & knobs, LED gear displays. 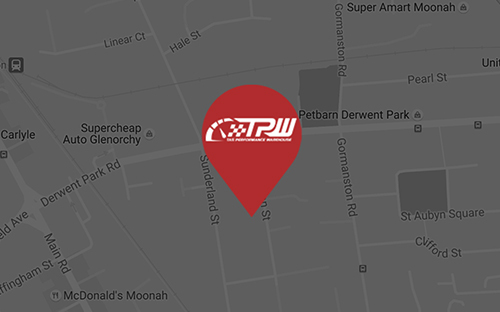 Tas Performance Warehouse (TPW) started in 2007 as a small parts shop aimed at speedway Tasmania, providing a quick and easy way of getting much needed parts both on and off the race track. Today, TPW is one of Tasmania’s largest stockist of aftermarket fluid transfer fittings, silicone, fuel cells and many more performance automotive needs.